Buducnost VOLI Podgorica has signed one of the great assist men of the past generation, Omar Cook. The sides agreed to a contract through December. Cook (1.86 meters, 32 years old) was the Turkish Airlines Euroleague Regular Season runner-up in assists with 5.9 per game for Lietuvos Rytas Vilnius. He also recorded 6.1 points and 1.3 steals per game. Cook is the Euroleague’s career leader in average assists per game (5.18 apg.) and his 544 assists are 11th most in competition history. Cook finished last season in the Eurocup with Rytas and produced 5.8 points, 7 assists and 1.6 steals in eight games. Cook is a seasoned player on European floors. After a few years of experience in the United States, both in the NBA and the D-League, Cook arrived to Europe in 2005 to play with Dexia-Mons Hainaut of Belgium. After a good season there he moved to Russia to play with Samara and then he played in Crvena Zvezda in Serbia, just before going to Spain, where he signed for Unicaja Malaga. 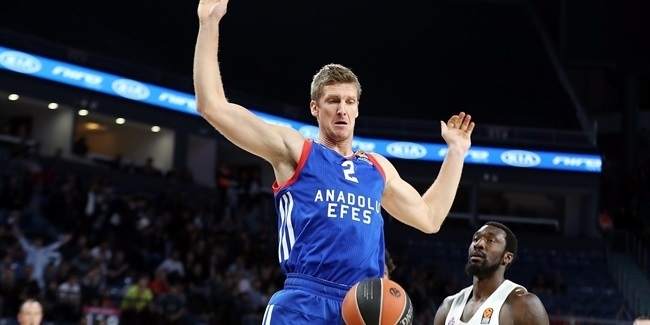 He spent two seasons in Malaga and then joined Valencia Basket for another year always being a protagonist in the teams both in Euroleague and domestic competitions. In 2011 he moved to Italy to join EA7 Emporio Armani Milan where he played one-and-a-half seasons before moving back to Spain with Laboral Kutxa Vitoria. 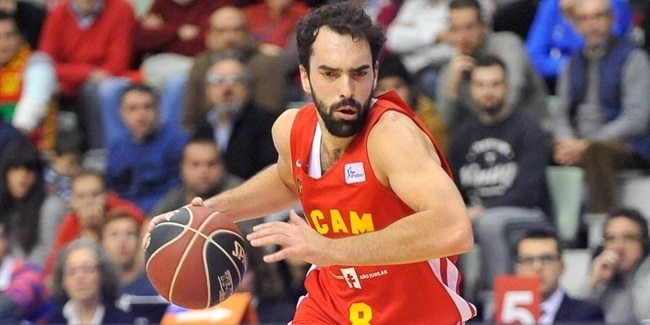 Cedevita Zagrab bolstered its roster for the coming 7DAYS EuroCup season with two signings over the weekend: shooting guard Vitor Benite and forward Elgin Cook. 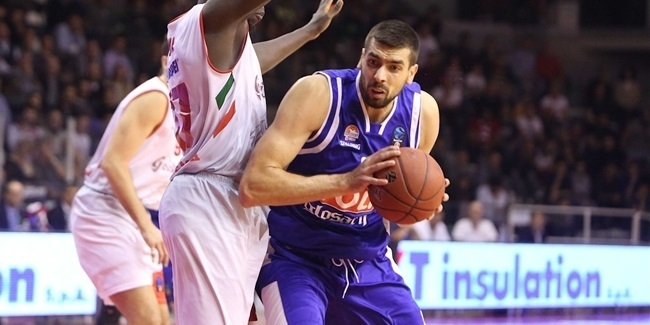 While getting ready for its return to the 7DAYS EuroCup Quarterfinals, Buducnost VOLI Podgorica announced a contract extension with center Filip Barovic.